This is the main theme of the advertising campaign developed by the Costa Rican Tourism Institute (ICT) for the US and Canada markets. The campaign is called "Save The Americans" ("Save The Canadians" for the Canadian market), and comes to the rescue of those people who work without break, setting Costa Rica as a natural heaven for their dream vacation. Costa Rica is home to a wide biodiversity with more than 500,000 species of flora and fauna. 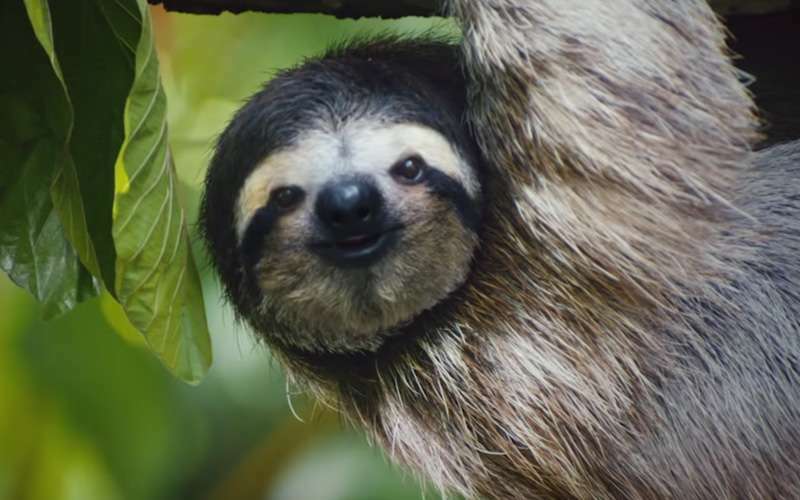 This was the motive of the advertising agency of the Costa Rica Tourism Board in the United States, 22 Squared, to develop a new campaign in which various types of animals in Costa Rica unite for the rescue of the overworked American people, urging them to visit the country and enjoy this natural refuge during their vacations. Almost 50% of international arrivals to our country are for North America, United States being the main source market of tourists to Costa Rica. In the first nine months of this year, from the total international arrivals recorded for all ports, North America has the biggest number (967,851), of which over 80% are international arrivals from the United States and around the 13% belongs to Canada (130,064). This campaign is aimed to the group of top prospects for Costa Rica, composed by the population residing in the United States and Canada with high interest in visiting or revisiting the country, which are considered as experienced travelers, committed to sustainability, with high income and education levels. According to information from ICT, the top prospects in the US have increased from 10,200,000 in 2001 to 17,600,000 in 2013. For Canada, the number increased from 1.4 million in 2001 to 3.4 million in 2012. Making Costa Rica Travel Plans? Consider the most popular activities!